5G is set to bring fast speeds, low latency and more data to the customer experience for today’s digitized consumer. Driven by global demand for 24×7 high-speed internet access, the business landscape will only increase in competitiveness as service providers jockey to deliver improved network capabilities. Although the mass roll-out of the cutting-edge technology is expected around 2020, the race to 5G deployment has already begun. In addition to serving as the foundation for the aforementioned digital transformation, 5G networks will also deliver the integral infrastructure required for increased agility and flexibility. But with new benefits come new risks. As network architectures evolve to support 5G, it will leave security vulnerabilities if cybersecurity isn’t prioritized and integrated into a 5G deployment from the get-go to provide a secure environment that safeguards customers’ data and devices. Cybersecurity for 5G shouldn’t be viewed as an additional operational cost, but rather as a business opportunity/competitive differentiator that is integrated throughout the overall architecture. 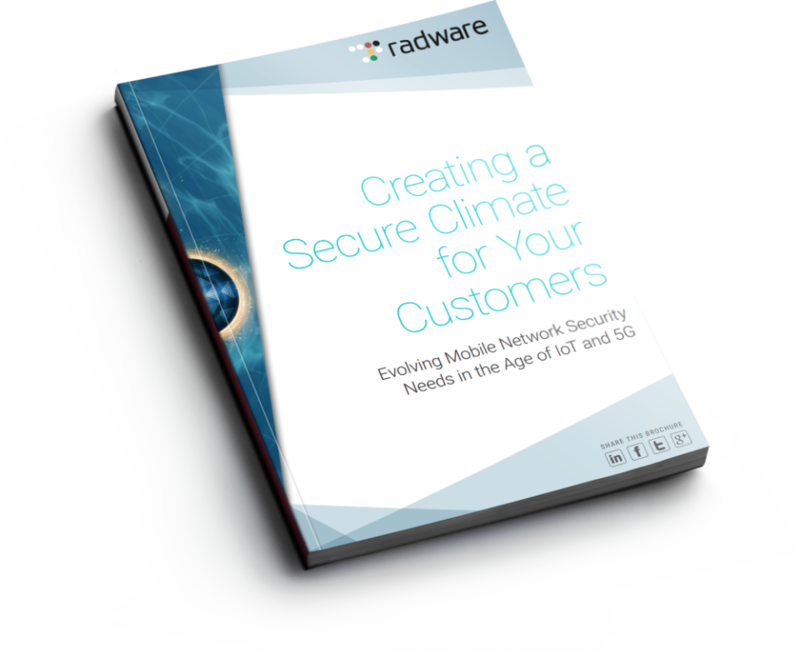 Just as personal data has become a commodity in today’s world, carriers will need the right security solution to keep data secure while improving the customer experience via a mix of availability and security. For more insight into how service providers can mitigate the business risks of 5G deployment, please read our white paper. Great Article! Thank for sharing such a nice Information on the blog. It very nice and Interestingly explained.